We believe that who we surround ourselves with can make or break us. Whether you are working or not, in a relationship or not, side hustling or not, mother or not, you can sit with us! 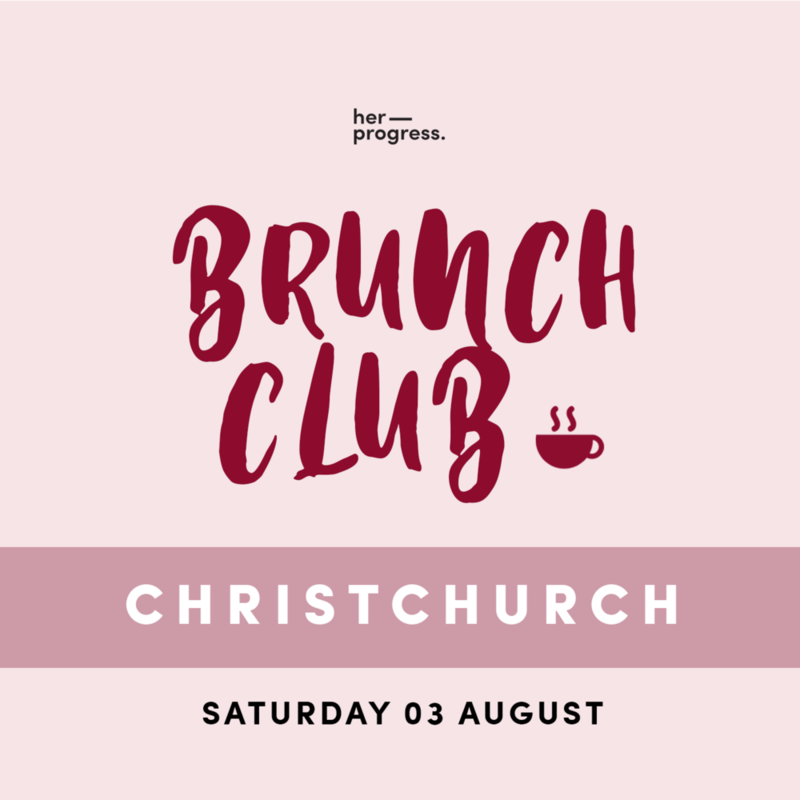 Her Progress holds regular events across New Zealand to build a healthy community, connect with millennial women, and empower lives. Dates for upcoming events are now released below, and more details on the venue and registrations are soon to follow. So don’t forget to save the dates for an event near you!